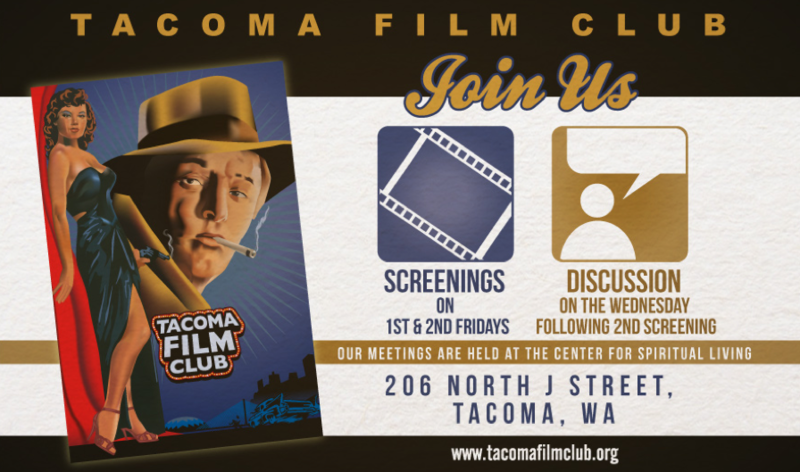 The Tacoma Film Club has been around since at least 2002 or 2003. However, records exist only since 2004. These are the film selections noted in the TFC archives.